Before reaching iconic NZ DJ status, ex Base FM programme director and breakfast show host Dylan C started his musical adventures as a guitarist in a Te Puke thrash metal band. 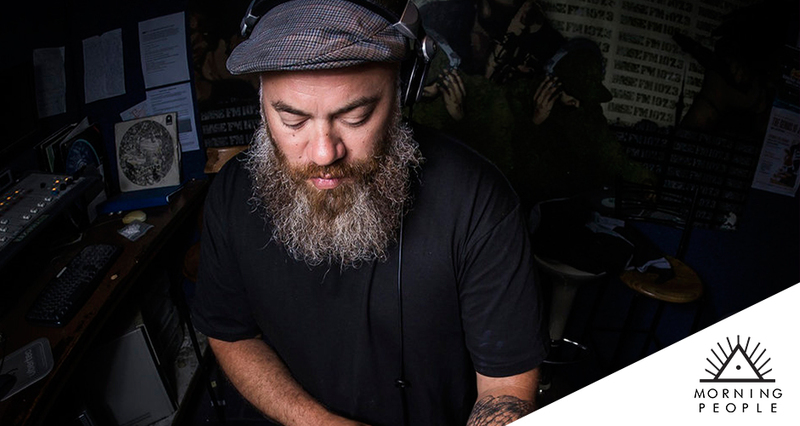 Add to that a Bachelor of Music and a stint slinging vinyl to the DJs of Auckland at Real Groovy records and you can start to see how he developed a reputation as one of New Zealand’s most versatile DJs. He’s a regular at clubs around Tamaki Makaurau, he’s supported heavyweight local and international acts including SZA, Nickodemous, Salmonella Dub, Shapeshifter and Ladi 6, and has played more festivals than you can shake a glow stick at. Don’t miss Dylan C’s Morning debut on Wednesday 3rd April.